Mr. Brian Chang founded CIMC Raffles Offshore (Singapore) Ltd. in 1994 and served as its Chief Executive Officer. Mr. Chang has been in the ship building industry since 1967. He serves as Executive Vice Chairman of CIMC Raffles Offshore (Singapore) Ltd and served as its Deputy Chairman. He has 40 years of experience in the shipbuilding industry, he pioneered the construction of Singapore’s first jack-up drilling rig at Keppel FELS Limited (Former Name: Far East Levingston Shipbuilding Limited). His career started with Vosper Thorneycroft in Singapore. Mr. Chang served as an Executive Chairman of Yantai Raffles Shipyard Pte Ltd. until November 2008. He has been an Executive Deputy Chairman of Yantai Raffles Shipyard Limited since November 2008. He served as Deputy Chairman of Bergen Group until April 7, 2015 and its Director since December 13, 2010 until April 7, 2015. He has been a Non-Executive Director at TSC Group Holdings Limited since July 2009. Mr. Chang received a Scholarship for an Honors degree in Electrical Engineering at the City University, London and graduated in 1965. Mr. Chang is a director of Asia Petroleum Limited, since 1994 and serves the company as Chairman from Aug 19, 1996 to June 30th, 2005. Today, he serves as the Chairman and CEO of Calm Oceans Pte Ltd, a global offshore oil and gas Singapore-company, which develops proprietary offshore technologies based on its patented and patent-pending designs that are practical, safe and cost-effective. 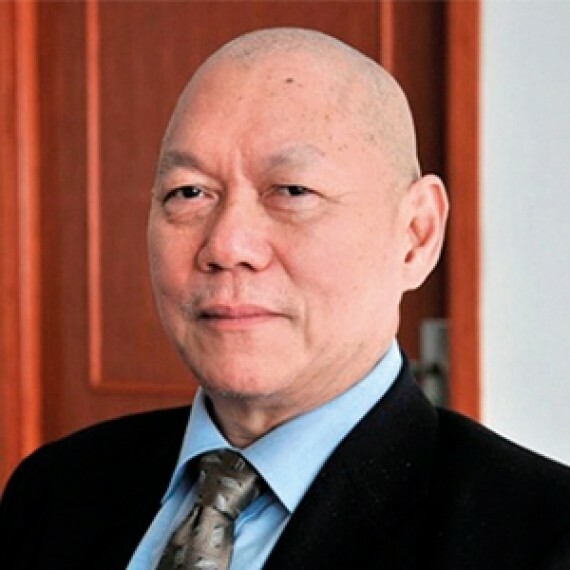 He is also the Chairman of Singapore Oil & Energy Pte Ltd, which focuses on offshore project management.